The City of Barre Proclaims September 29 YouthBuild Day! Alek J. Wolfe has been a ReSOURCE LEAP trainee for four years, with internships in our computer repair program, at radio station 99.3 WBTV-LP, and this summer, the Burlington Free Press. 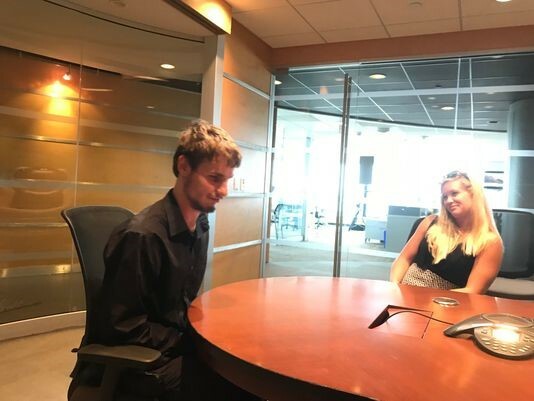 Read Alek’s story, published in the Free Press on August 22, about how these unique experiences have shaped his outlook on his future.